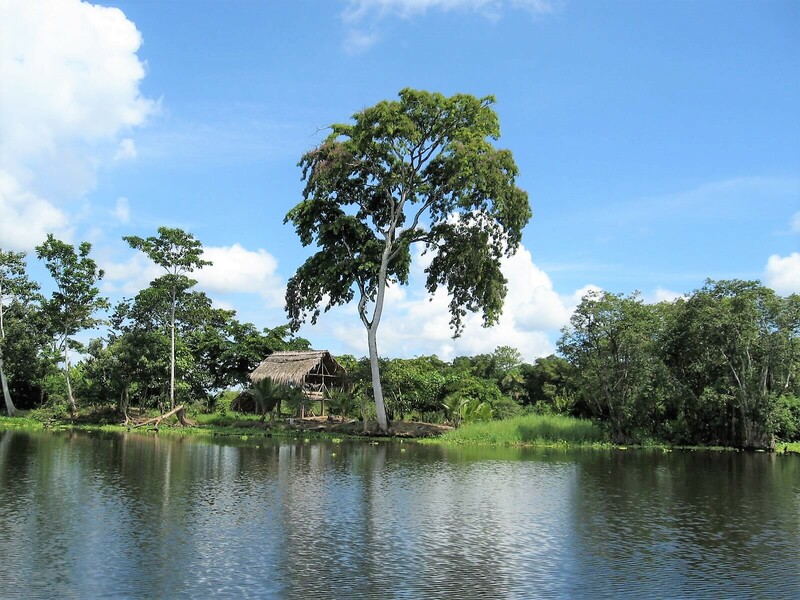 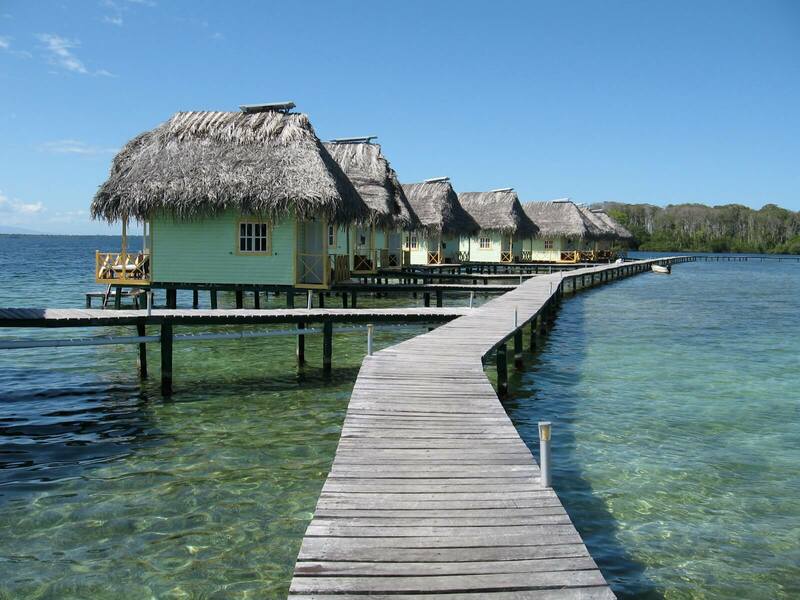 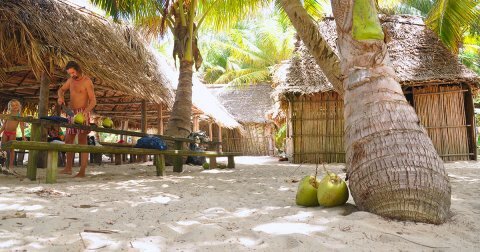 Bocas del Toro is a province of Panama comprising an island chain off the Caribbean coast, plus a section of nearby mainland with biodiverse rainforest. 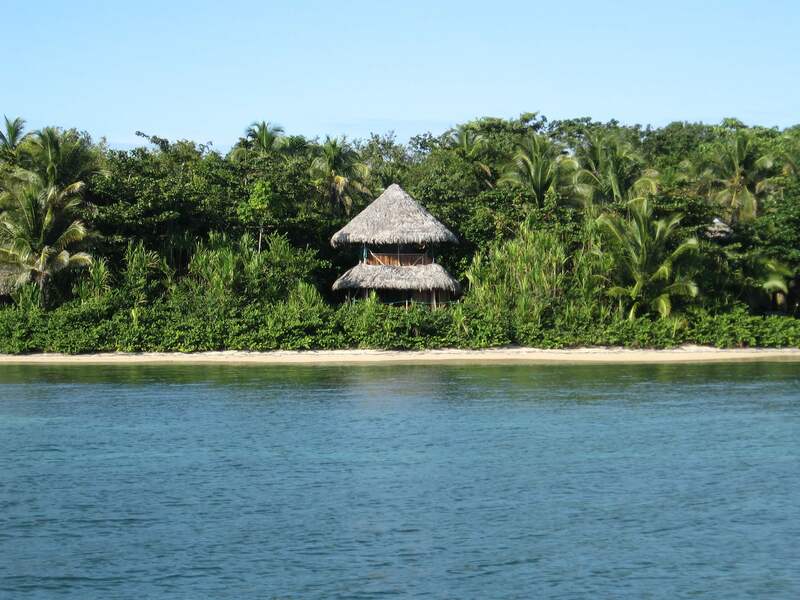 Isla Colón, the main island, is home to the capital, Bocas Town, a central hub with restaurants, shops and nightlife. 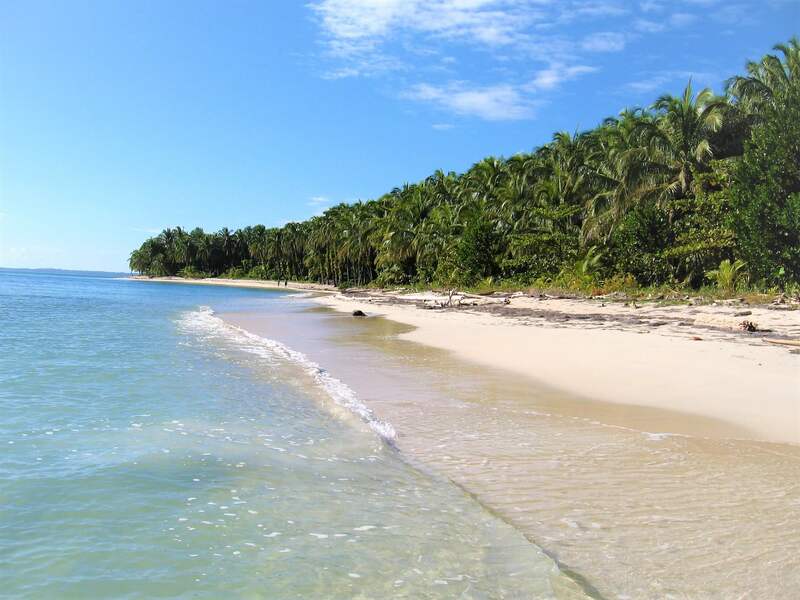 Popular beaches include Boca del Drago. 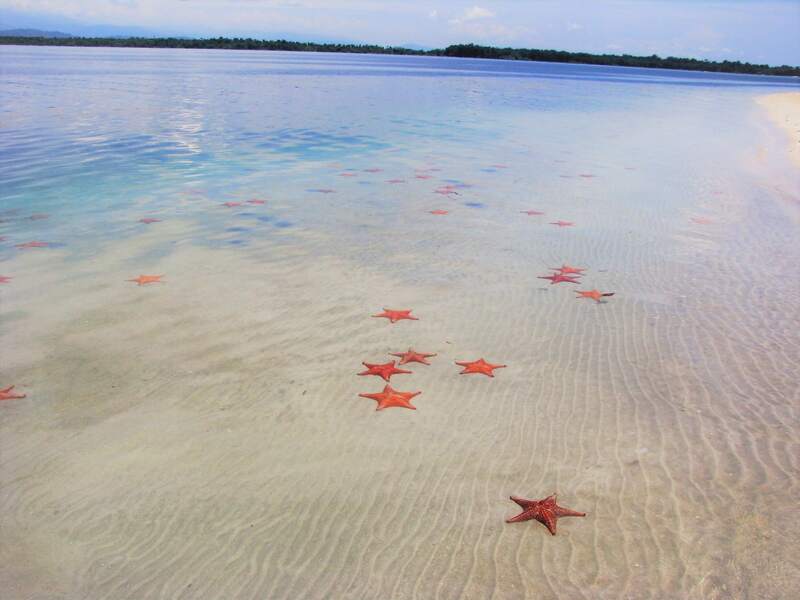 Also on Isla Colón is Starfish Beach, named for the numerous sea stars on its ocean floor.